WinPatrol Free Download setup in single direct link. 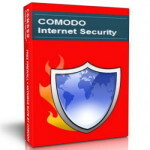 It’s easy security tool to enhance PC performance. Remove malware threats with WinPatrol free download. WinPatrol is free security software that keeps an eye on your data all the time and alerts you of any possible hijacking attempt. Malware virus attack and other critical issues can be resolved easily with WinPatrol. 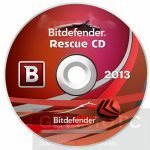 It acts as a virtual guard and helps in cleaning up your PC. If you detect any changes, you can just remove the problematic files, or go to a previous system restore point. WinPatrol takes snapshot of your critical system resources and alerts you of any changes that may occur when you are not using your system. WinPatrol helps you with your start up programs in a very unprecedented way. You just not only be able to view the programs that run at startup but you can also set the startup programs delay time to improve your booting speed. First of all, WinPatrol helps you deal with startup programs in a very innovative way. 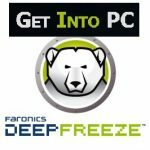 Not only that you’re able to view the processes that run every time you start the computer, but you can also set up delayed starts to be sure it won’t take too much to boot the operating system. At first fleeting look, you will see so many features and options of WinPatrol that you would have no idea where to start, which option to go first. Nevertheless, all the functions are precisely organized in their own tabs, each with a specific set of configurations accessible. More so, you can easily manage the running tasks through the dedicated tab, finding out information such as the file size and the module. Of course, since it’s so vital in the battle against malicious and nasty files, WinPatrol also permits you to handle Internet Explorer or Firefox cookies with just a single click. 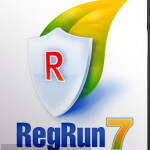 Additionally, it provides access to hidden files, as various spyware mostly camouflage themselves and attempt to hide their files as soon as they reach the computer. Listed below are some of the features which you will experience after WinPatrol free download. Detects virus threats and disinfect them. 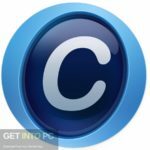 Remove Unwanted Toolbar and Browser Addons. Detect & Restore File Type Changes Automatically Filter Unwanted Cookies. Kill Multiple Process that replicate each other, in a single step. Stop programs that repeatedly add themselves to your Startup List. 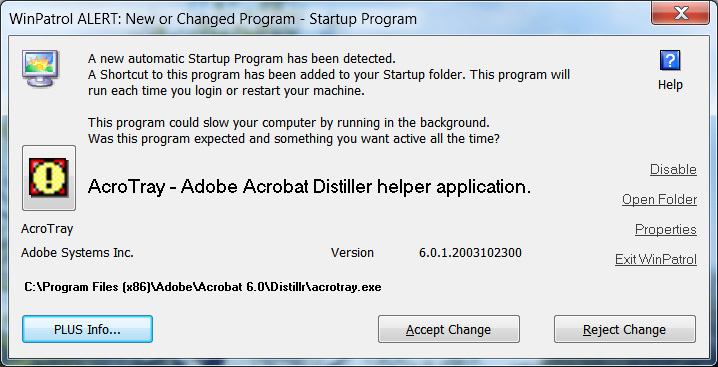 Remove & Disinfect most Stubborn software viruses. Before you start WinPatrol free download, make sure your system meets the minimum system requirements. 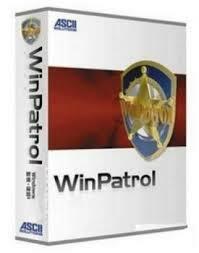 Click on below button for WinPatrol free download. 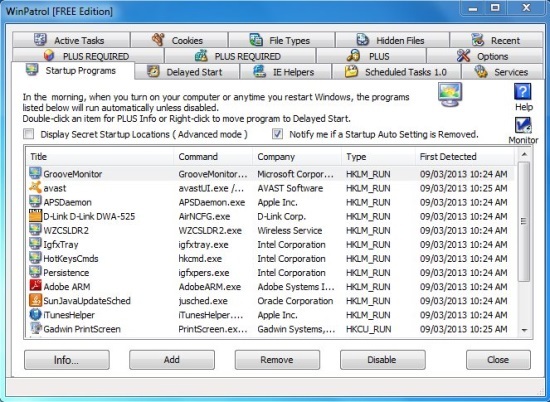 This is complete offline installer and full standalone setup for WinPatrol. This will work for both 32 Bit and 64 Bit operating systems.